After being initially reported earlier this week, the news was made official by Comcast today: NBCUniversal is the new, proud owner of DreamWorks Animation, the studio behind such properties as Shrek, Kung Fu Panda, and How to Train Your Dragon (Comcast, for all those not in the know, is the parent company of Universal, making for one giant media-rich conglomerate). The deal is valued at $3.8 billion (that’s paying out $41 a share, which is 50% more than what the stock was trading at just a few days ago), has already been approved by the boards of both NBCUniversal and DreamWorks, and is expected to be cleared by regulators by the end of the year. The gang’s all here to celebrate. While infusing Comcast’s media library is a nice perk (“The purchase could significantly strengthen Comcast as a competitor to Disney in family entertainment,” the Washington Post reported this morning), the real reason behind the acquisition – and what all the various news media are buzzing about today – is the theme park business. 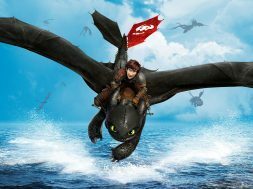 DreamWorks has a pretty solid library of franchises to pull from for a whole host of new themed experiences, with some enterprises theoretically being able to be implemented within the next 18 to 24 months and others that can reinforce Universal Parks and Resorts’s long-term future. Let’s tackle all these from the easiest-to-implement to the hardest. First, though, let’s just quickly recap what’s going on with this potentially history-making development. 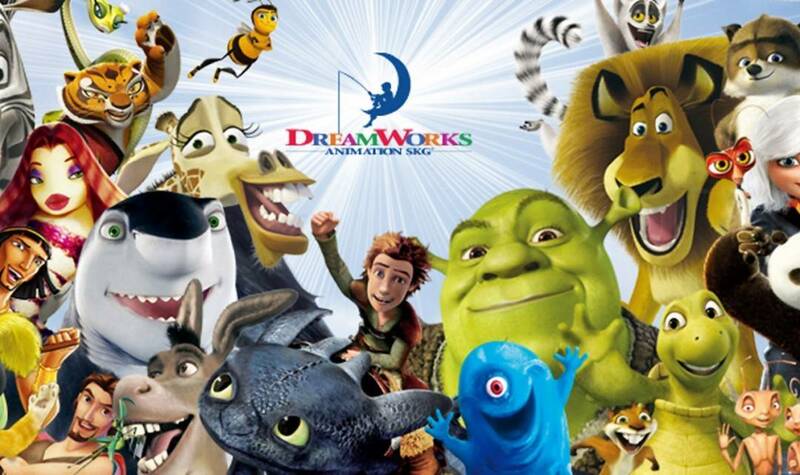 DreamWorks Animation was originally created as – you guessed it – the animation division of brand-new film studio DreamWorks SKG, which was the brainchild of what can only be described as three media moguls: director Steven Spielberg, former Disney executive Jeffrey Katzenberg (who, incidentally, was in charge of the Mouse House’s animation department), and music executive David Geffen. 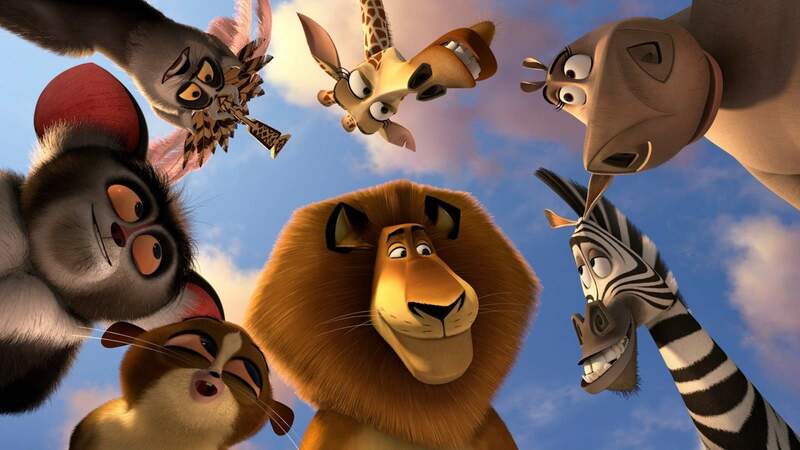 To originally get it started some 21 years ago, DreamWorks Animation was staffed with various animation veterans, including from Spielberg’s own production company, Amblin Entertainment, and those Disney artists who opted to leave with Katzenberg. In 2004, after finding huge success with the Shrek franchise (and after its parent company was going through some corporate restructuring), DWA was spun off as its own separate company, with Katzenberg heading it up. 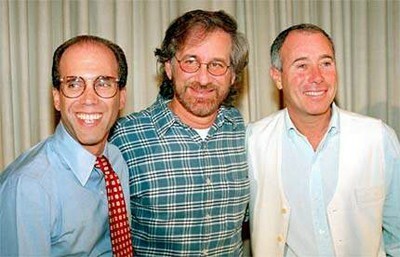 The DreamWorks founders in 1994: Katzenberg, Spielberg, and Geffen. Over the past few years, Jeffrey Katzenberg has been looking to sell his animation company to a larger corporation that would have the profits to make it competitive against the industry’s heavyweights, most notably The Walt Disney Company, which purchased Pixar back in 2006 (just as DWA was attempting to go it solo in the marketplace). After shopping it to both Softbank (a Japanese telecommunications/internet company) and Hasbro (the famed toy manufacturer), Comcast finally bit, folding it into the Universal Filmed Entertainment Group, which also includes Universal Pictures, NBCUniversal Brand Development, and movie ticketer Fandago. Katzenberg will retire from the company, but he’ll remain on as a consultant to Universal. All right – enough of the fine print. Let’s get to the good stuff. 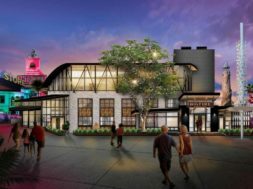 The first, most obvious, and easiest way for Universal to incorporate this new treasure trove of properties into Universal Orlando Resort is to expand the two parks’ entertainment rosters, much in the way that Disney scrambled to capitalize on Frozen’s phenomenal success at Hollywood Studios. It’s easy to picture the likes of the Turbo, Madagascar, and Shark Tale casts appearing in mascot form at Universal Studios Florida, joining Shrek, Donkey, and Princess Fiona to meet and greet with guests. It’s also not much of a stretch to see how such characters could be integrated into the resort’s various live shows: why not replace Fear Factor Live with Madagascar, which would kill two birds with one stone: serve as a better (and better-attended) placeholder attraction until the rumored Wizarding World of Harry Potter – Ministry of Magic can be installed on the plot of land, and also stick it to SeaWorld, which is currently home to the “Madagascar Live! Operation: Vacation” show. 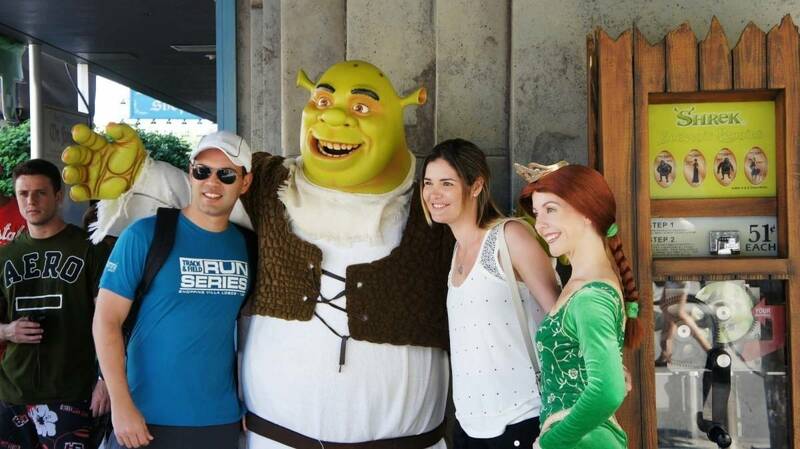 Shrek and Princess Fiona meeting-and-greeting guests at Universal Studios Florida. To go one even better, there’s nothing stopping Universal from updating its Cinematic Spectacular nighttime lagoon show – which has been honoring Universal Pictures’s 100th birthday for the past four years now – with a celebration of all things animated, starting with Universal’s own Minions and ending on How to Train Your Dragon. It’s hard to think of a more family-friendly event to keep guests at the park until closing, and that is precisely the direction that the company has been moving in lately (hence the continued rumors of theSecret Life of Pets dark ride coming to either Universal Studios Florida or Islands of Adventure). Universal has a problem on its hands: as it continues to update its various attractions and replace its theme park lands whole cloth (such as The Wizarding World of Harry Potter – Diagon Alley displacing Amity and Nintendo Land supposedly taking over Woody Woodpecker’s KidZone), it has certain areas of real estate that are looking increasingly dated, and it will need to start to remove these within the next few years in order to keep everything consistent in terms of theming and quality both. But what, exactly, would these new lands look like? 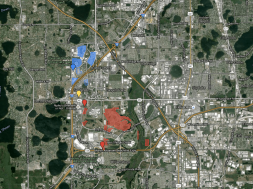 It’s doubtful that Universal would attempt to devote an entire area to just one franchise, as in Singapore, so a wider “cartoon world” would probably be the best way to go. Given that Toon Lagoon has been consistently rumored to be next on the chopping block over the past several years, and given the fact that The Secret Life of Pets just might be inserted in the Toon Lagoon Amphitheater, it’s easy to see how Universal could keep the same overall theme here but give it a thoroughly modern makeover. “Let’s never leave this place,” indeed. Wanna go one step further on this front? 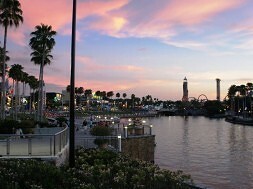 The company could apply the one-two combo of Harry Potter to its new animation holdings, taking Universal Studios Florida’s Production Central – which is also desperately in need of a themed makeover – and devoting it to its first in-house animation studio, Illumination Entertainment (hey – Despicable Me: Minion Mayhem is already located there). This is, by far, the biggest – and most exciting – possibility currently on-hand: incorporating all the new IPs that Universal has just acquired into all the land that it also just recently acquired. 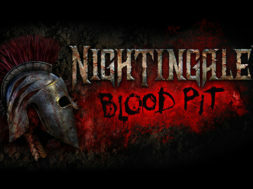 In fact, there might even be enough here to devote an entire third theme park to all things animated, generally, whether that’s limited just to DreamWorks’s roster or expanded to include Illumination’s (and other studios’, as Universal has repeatedly proven that it has no problem licensing its brethren’s IPs). 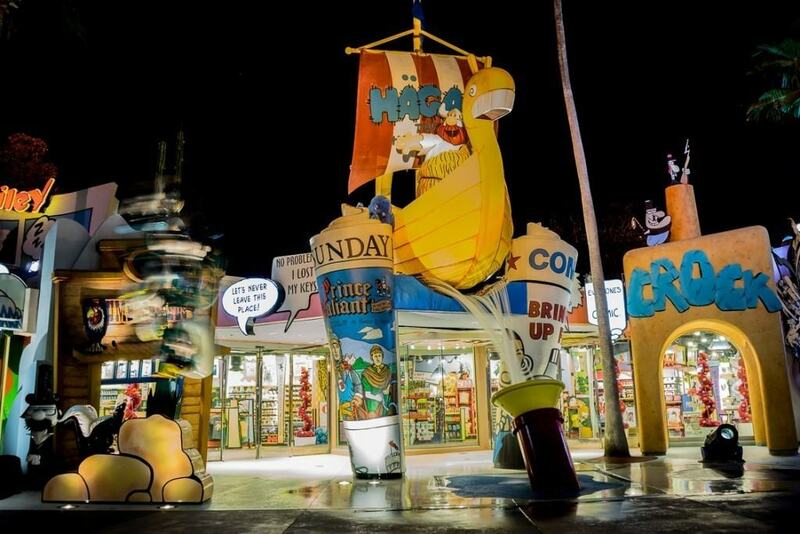 Doing a cartoon park would not only thoroughly differentiate itself from both Universal Studios Florida and Islands of Adventure, it would also provide the family-friendly material that it’s actively seeking across the theme park board. We need more cartoon characters on Volcano Bay’s beach. 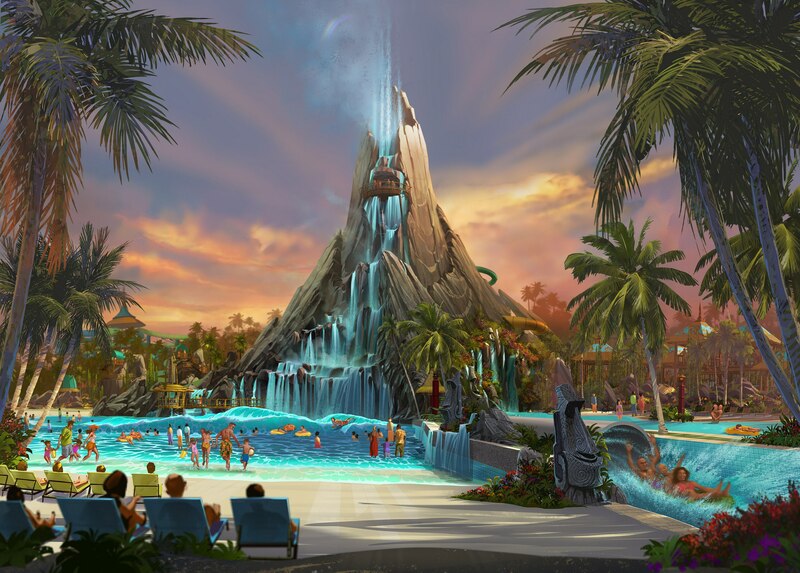 But while that long-in-development third gate is the first option that jumps to most of our minds, let’s not overlook that other new park that Universal is going to be opening next summer: Volcano Bay, a next-generation “water theme park.” While it’s hard to imagine that the DreamWorks characters will invade any of the water rides, it does stand to reason that the franchises can pop up in other, smaller, but incredibly effective ways; we already know that Universal is keen is to make Volcano Bay an all-day affair, so why not have that nighttime show be brought over to the water park instead? 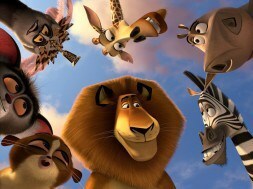 Or how about Madagascar-themed snacks for the kids and Shrek-branded drinks for the adults? 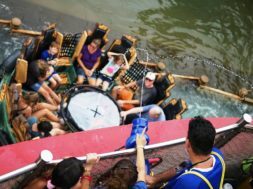 Or how about bringing Universal Studios Singapore’s boat ride over in the inevitable expansion? The (animated) sky is well and truly the limit here. What do you most want to see come of this DreamWorks Animation deal? Sound off with your thoughts and attraction pitches in the comments below.